CAT tools and directory search in the translation center « Translator T.O. The translation center powered by ProZ.com and made available to ProZ.com Corporate members keeps evolving and growing. Uses a CAT tool discount scheme: When this condition is selected, a table will open on the same page to let you define your discount categories and the corresponding % of full rate. Also, a new option “CAT tool settings” will be presented in the settings menu. 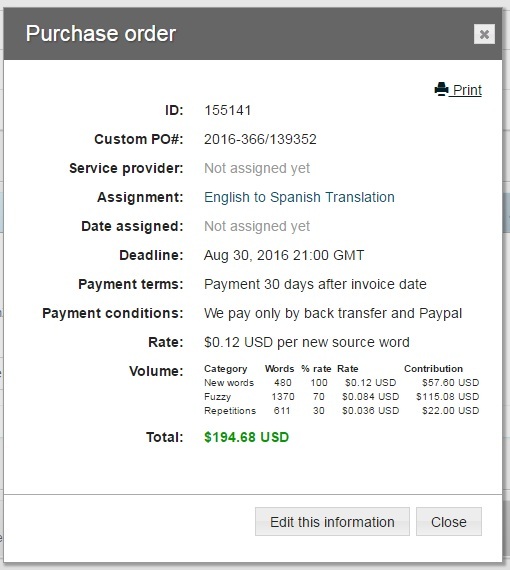 Once a job has been defined, you will be able to create a detailed purchase order associated with each task before the job is shared with your translators. Many of the payment conditions can be predefined for all tasks in the payment settings. Volume: expressed in the units defined above. 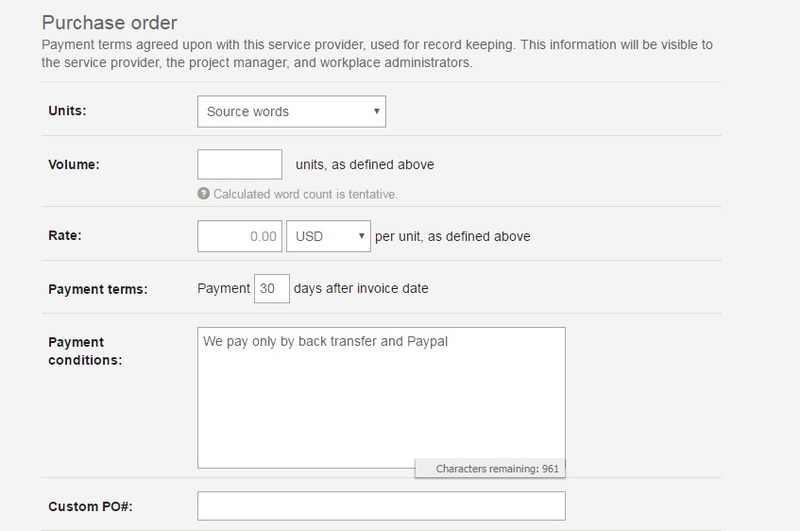 When the system manages to determine a word count, it will be displayed here if the unit selected is in source words. Custom PO#: A field to manually enter the number assigned by your system to the PO. If left empty, the translation center will enter a unique identifier to identify any particular PO. As indicated for the payment settings, it is now possible for a company to define their CAT tool discount scheme, including the name of each category and the corresponding % of full rate. The CAT tools settings provide a very simple way to map the discount categories used by your company with the different categories used by the CAT tools integrated in the platform. It is now possible to invite one or several translators in a single action by using the new Providers → Find providers at ProZ.com feature. Once you submit this request, a set of results will be provided including, for each candidate, information such as username, picture, tagline, country of residence, native language, local time, number of WWA entries and PRO KudoZ points in the pair and field of expertise requested. You will be able to select one, many or all of these providers and send them an invitation to your instance of the translation center, including a personalized message to be written by you. Translators who accept this invitation will be directly incorporated into your instance of the translation center. 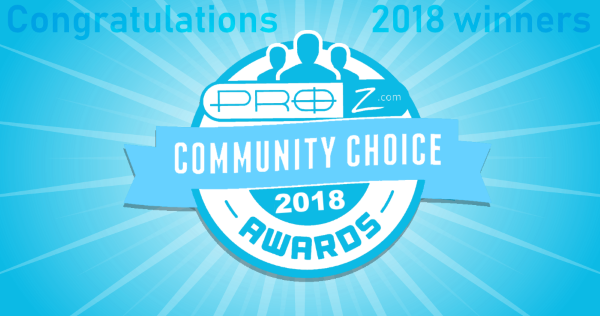 If you are a ProZ.com corporate member, or consider becoming one, and want to learn more about the translation center powered by ProZ.com, please contact me via email or submit a support request.